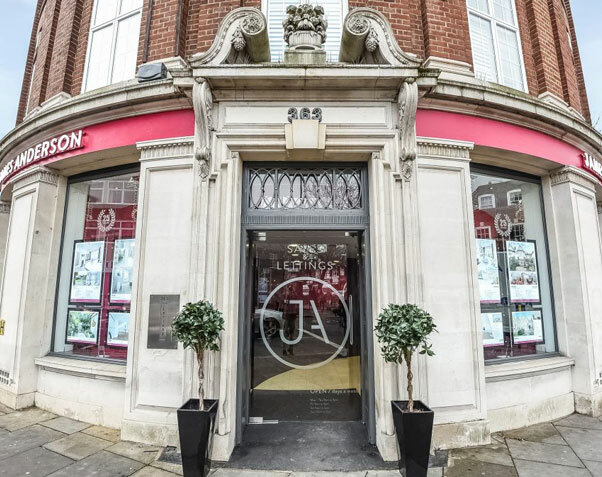 James Anderson are premium estate agents based across South West London, with a trusted and professional branch in the wonderful area of East Sheen. We offer a mix of outstanding customer service, market experience of over 20 years, and unrivalled local knowledge – all of which adds up to a smooth and successful buying/letting experience. East Sheen, as well as being a prime location, is about with unique properties – we are always keeping tabs on this exciting market, offering properties of all styles to suit all needs. Look at our sales and lettings, read our area guide below or come and see our lettings agents at our East Sheen branch for more information. Bordering the Thames, East Sheen is surrounded by the stunning open spaces of Richmond Park, and enjoys a vibrant High Street scene of independent stores and cafés. But despite the hustle and bustle that defines many London locations, East Sheen still maintains a lovely village feel which belies its proximity to Central London. 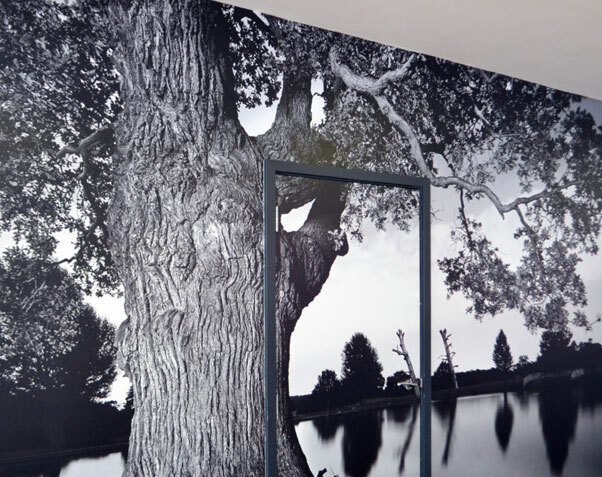 This can be seen in the various period properties and wholesome activities on offer in the area – see for yourself! In the 13th century, the Richmond area used to be called Sheen or Shene, and East Sheen was the designated area east of Richmond – hence the name. But why is there no ‘West Sheen’? When Henry VII built the Richmond Palace, Sheen became known as Richmond, and East Sheen got left on its own – a nice reminder of ancient times. Nowadays, East Sheen is part of the Mortlake district and its borders are difficult to define. East Sheen is broadly the area south of the Upper Richmond Road, but opinions differ as to where Mortlake starts and where East Sheen ends. But never mind that – more about the properties and the wonderful amenities! Architecturally, East Sheen boasts an eclectic mix of residential properties, from pretty Georgian cottages to statuesque Edwardian villas, post-war apartment blocks to contemporary luxury developments. In essence, whatever style or size of property you’re searching for, you’re likely to find it here. And we’re likely to have it on offer, so please keep us in mind! Find out more about Richmond property in our recent blog post. East Sheen is known for having some of the best bars and restaurants in West London, as well as independent boutiques, cafes and restaurants. Londoners are known to flock here for a taste of village-in-the-city life alongside a few drinks and a wholesome meal. The Hare & Hounds has a popular beer garden that becomes very popular on warm summer evenings, and local pubs The Victoria and The Plough both offer great food and a convivial atmosphere. The High Street features a pleasant mix of cafés and bars of both the chain and the independent variety. The same applies to the local retailers, meaning that there’s something for everyone – young families and single professionals alike. Sandrine Chocolates is a must for all cocoa aficionados, and there are a surprising number of cycle shops for city commuters with a distaste for the underground. Richmond Park, the largest of all London’s Royal Parks, dominates the local landscape and offers residents of East Sheen superlative views over the city. Brimming with parkland and woodland gardens, it has been designated a National Nature Reserve and contains the stunning Pen Ponds and Isabella Plantation. The park is famous for its attractive (and often rare) wildlife, with populations of Fallow and Red deer wandering freely and bringing a certain fairy-tale charm to the park. Yes, it goes without saying, but this makes it a perfect destination for leisurely weekend rambles and summer picnics. The Thames and East Sheen’s surrounding green spaces play host to a variety of sporting venues and community clubs. Richmond Park is home to The Royal Ballet School’s ‘White Lodge’, whilst Palewell Common hosts the Sheen Lions Football Club and Kids Works, with the latter running a variety of sports projects and events for local children throughout the year. Sheen Lawn Tennis and Squash club and The Roehampton Club also offer top-notch sporting facilities in Roehampton, where you will also find the Bank of England Club and the headquarters of the Lawn Tennis Association (LTA). The area caters for most sporting interests, from golf and fishing to rowing and weekend fitness ‘boot camps’. East Sheen’s local schools have an excellent reputation. It is becoming increasingly common for families to relocate to the area simply to improve their chances of gaining places for their children. Primary Schools of distinction are Thomson House and Sheen Mount, both of which have been graded outstanding by Ofsted, with the local Tower House School also boasting an excellent reputation. Other schools of note in the area include St Paul’s and The Swedish School, both in Barnes, as well as The German School in nearby Richmond. Rest assured, your kids will be in safe hands if you move to East Sheen. East Sheen is well connected to Central London, with trains from Mortlake and North Sheen Stations taking just over 20 minutes to arrive at Waterloo. The local underground train service stops at Richmond, where District Line trains can be accessed, and there are excellent local bus services to Hammersmith, Putney and Richmond. Find out more about James Anderson property to let and for sale in East Sheen in our recent blog post. Browse our property to rent and to buy in East Sheen, simply search via SW14.